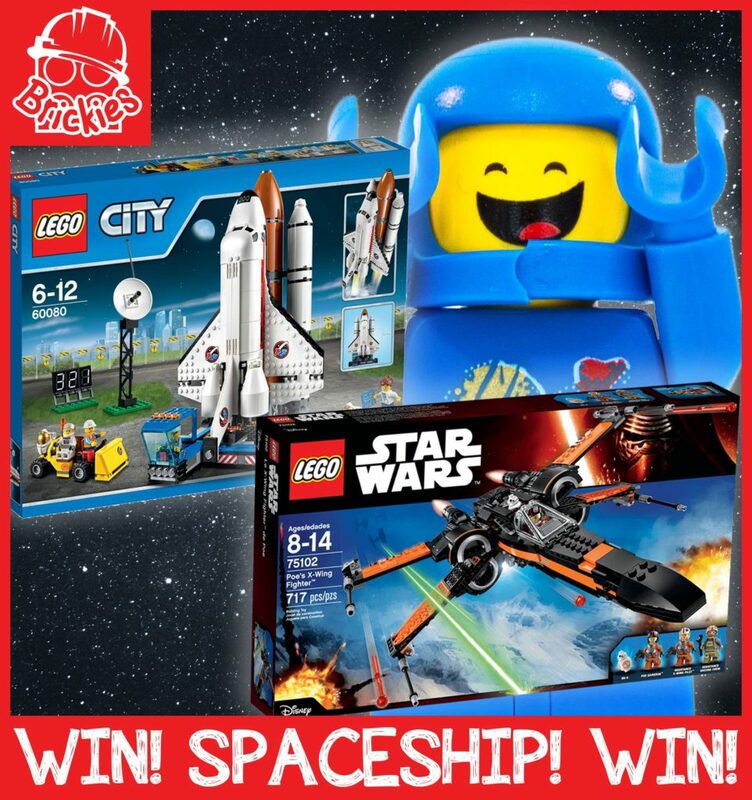 We are so excited to be part of Camp Bestival 2016 that we are giving away an awesome LEGO space bundle! 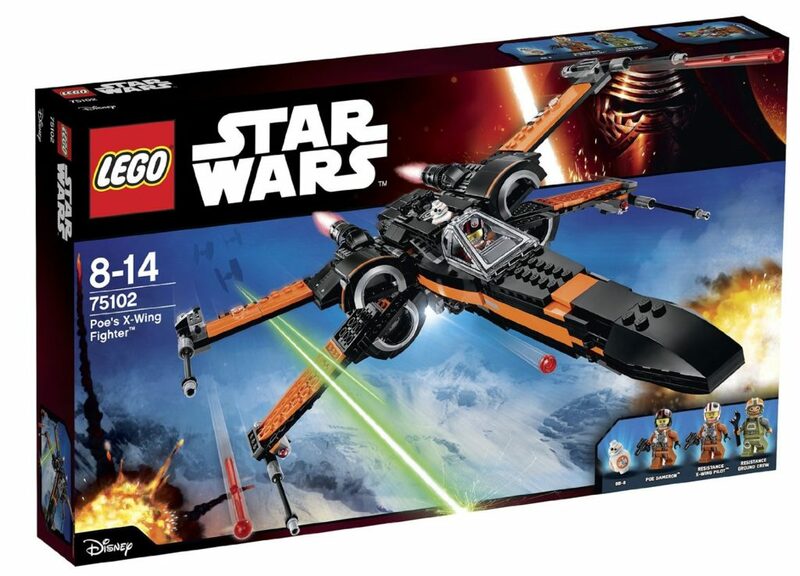 For a chance to win the LEGO CITY Spaceport and a LEGO Star Wars Poe’s X-Wing Fighter all you have to do is Like and Share this post. 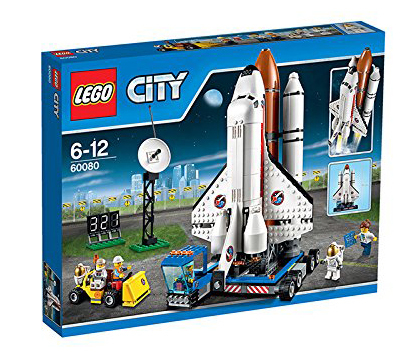 You can also have a bonus entry if you post a photo in the comments section of a space themed LEGO creation, either built at home or at Brickies. The winner will be chosen at random and announced on Tuesday 2nd August. There will also be a Brickies t-shirt for 5 runners up! 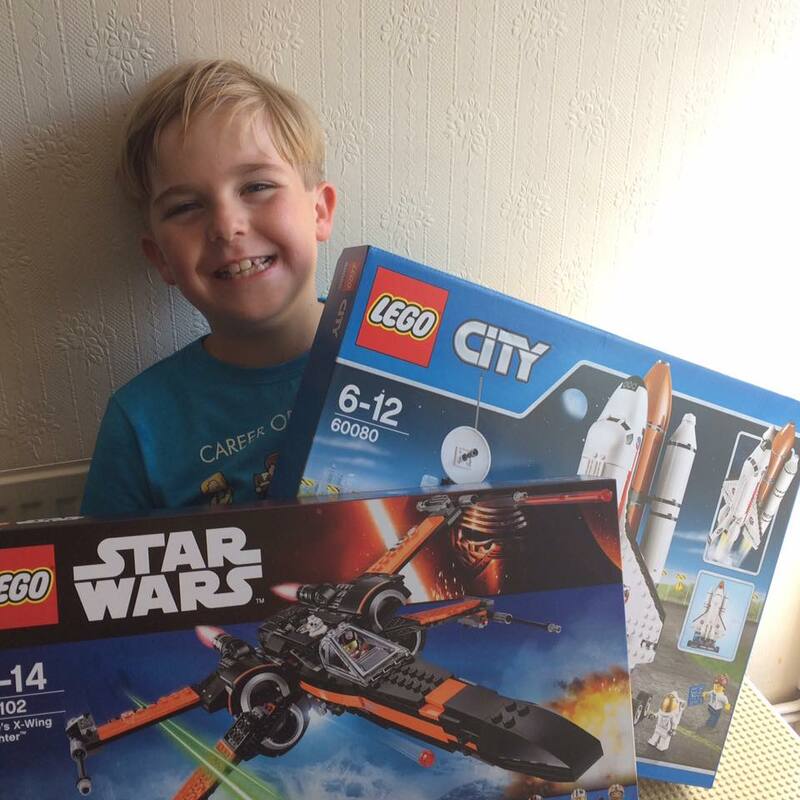 For this competition we gave away the LEGO CITY Space Port 60080 set and the LEGO Star Wars 75102 Poe’s X-Wing Fighter. If you were not lucky enough to win one of these sets but you fancy taking on one of these awesome builds then you can click on the link below and buy one now at hopefully a bargain price.